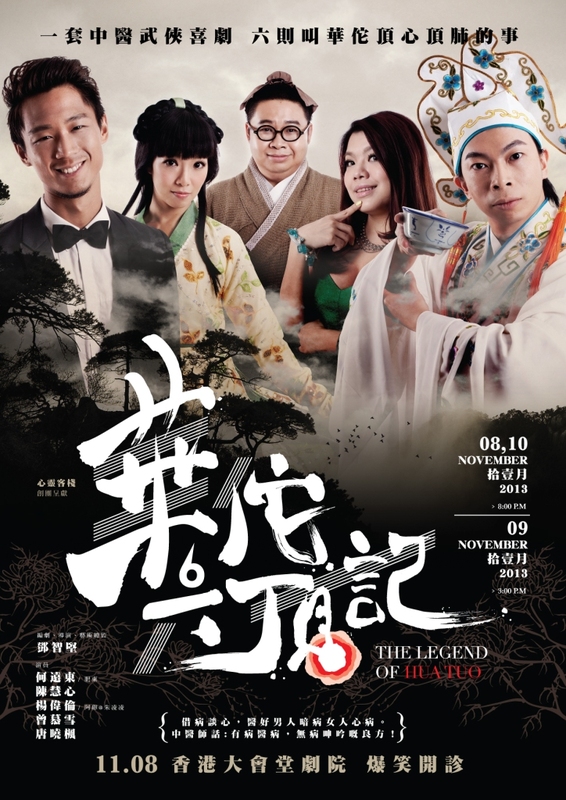 The first show of “Take is esay theatre” which is established by Hong Kong Theatre Artist Mr. Tang Chi Kin, story about the Legend of Hau Tuo! Discount tickets available for senior citizens aged 60 or above, people with disabilities and the minder and full-time students. This entry was posted on 29 October, 2013 by cremanconcept in management.